Cool Breeze HVAC, Inc. offers superior heating and air conditioning repair and replacement services to customers in Harrisburg, Concord, Matthews and Mint Hill NC. 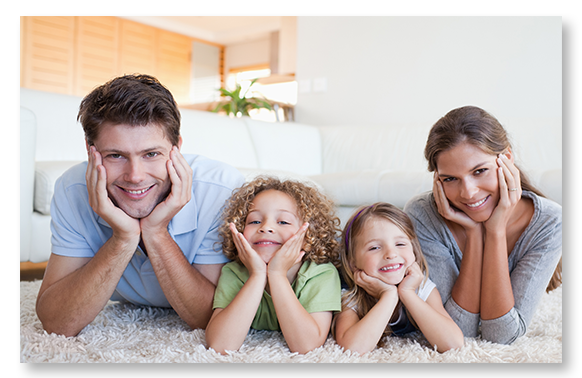 Our highly trained technicians have access to today's best HVAC technology and equipment. When combined with the impeccable skill of our talented techs, our customers enjoy reliable, efficient results each and every time. We are available for residential and commercial air conditioning and heating sales, installation, repairs and service throughout the greater Charlotte area. Cool Breeze HVAC, Inc. offers top-quality air conditioning repair and installation services to customers in Harrisburg, Concord, Matthews and Mint Hill, NC. We are available to assist residential and commercial customers with everything from new system sales, to part orders and replacement. Cool Breeze HVAC, Inc. offers commercial HVAC service agreements and preventative maintenance programs that make it easy to stay on top of routine maintenance. From air flow design to ductwork installation, our company has been servicing the Greater Charlotte area for years. Phone: 704-225-3659 or Text Us! Copyright 2019 Coolbreeze HVAC, Inc. All rights reserved.